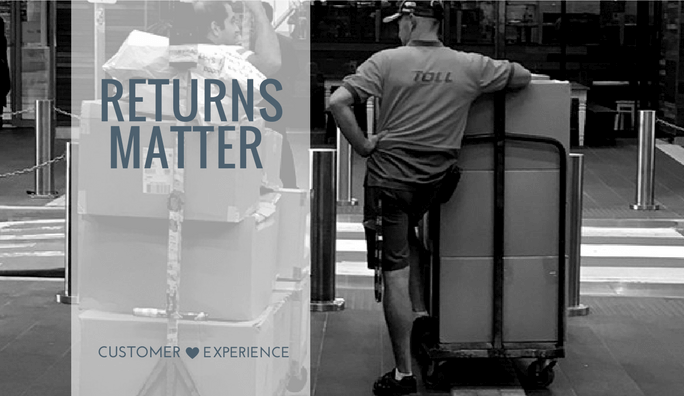 Why it’s so important to get Returns Right! What price do we place on transparency? Click & Collect transaction or interaction? Future trends 2016 and beyond, what’s in store? Yesterday we were lucky enough to attend the Future Laboratory trend briefing in Sydney, so much to digest and enjoy from this day that gets the big picture thoughts flowing. 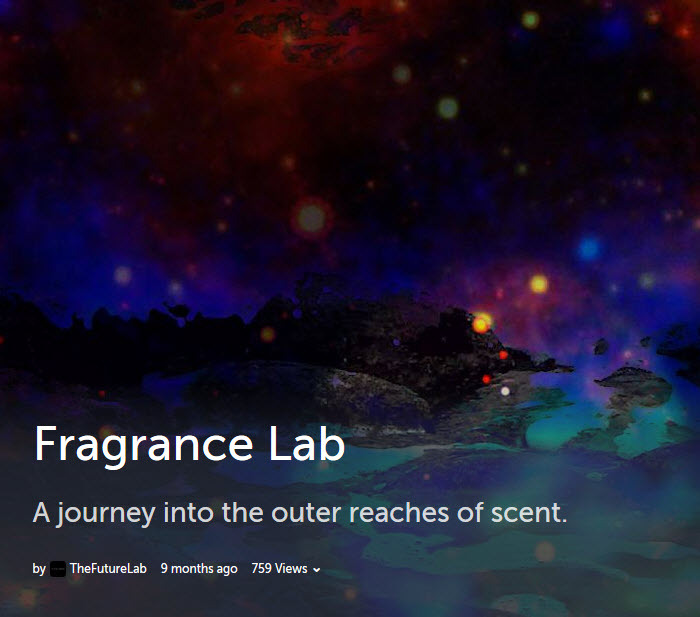 A little excerpt to share here, one of the Future Laboratory research projects... 'The future of retail is less about choice and more about informed recommendation,' says Chris Sanderson of the Future Laboratory I particularly liked this story that has been documented here about creating fragrance based on each customers preferences and taste (smell). Wish I was one of the lucky customers!